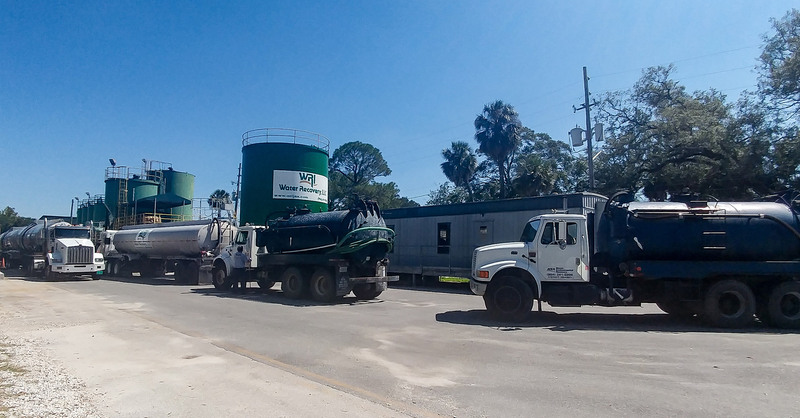 Water Recovery, LLC is an award-winning Centralized Wastewater Treatment plant specializing in non-hazardous waste-water treatment and used oil recycling. 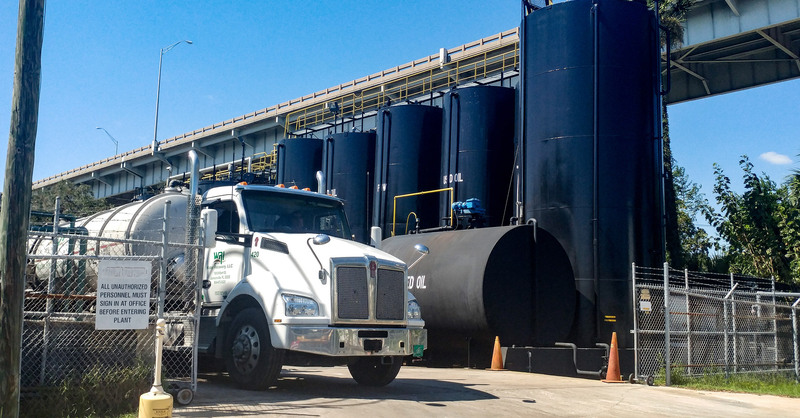 WRI offers a full spectrum of integrated services to manage your wastewater from generation through treatment, while reducing your handling costs and remaining fully compliant. 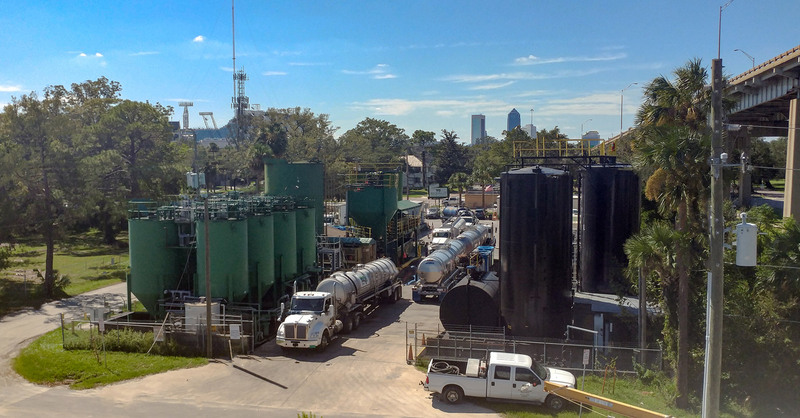 Industrial Wastewater Treatment » Recycling and treatment services for a broad range of materials. Transportation Services » Coordination of your waste's transport saves you time and resources. Solidification Pit » Fast, cost-effective solidification of up to 8,000 lbs of waste at a time. Industrial Cleaning » Cleaning equipment and expertise through our parent company MER. Emergency Response » Initiate an immediate emergency response through WRI and MER.